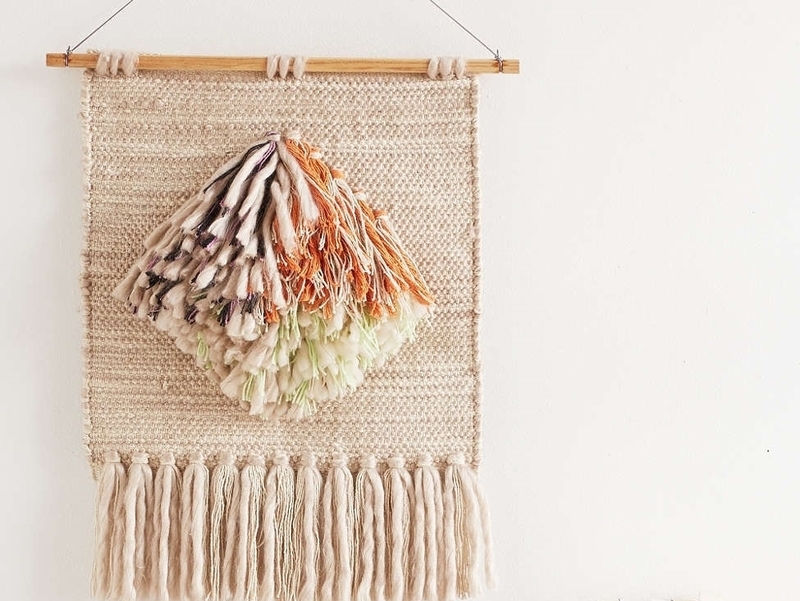 You might not realize it, but your walls are in need of a little texture. 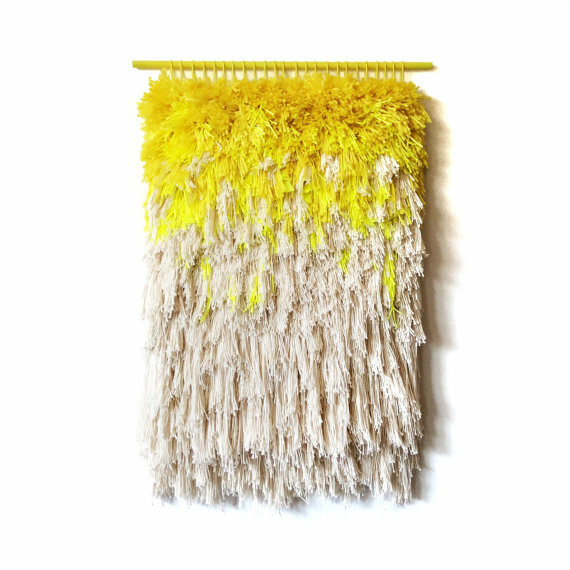 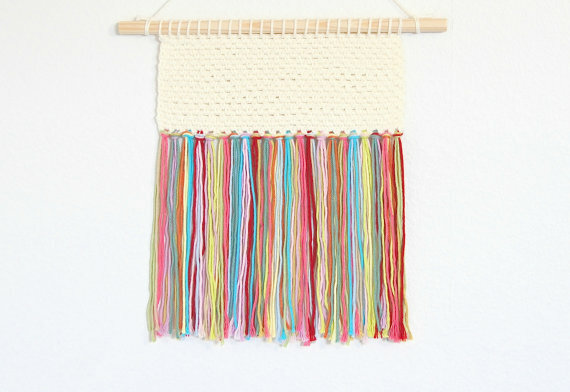 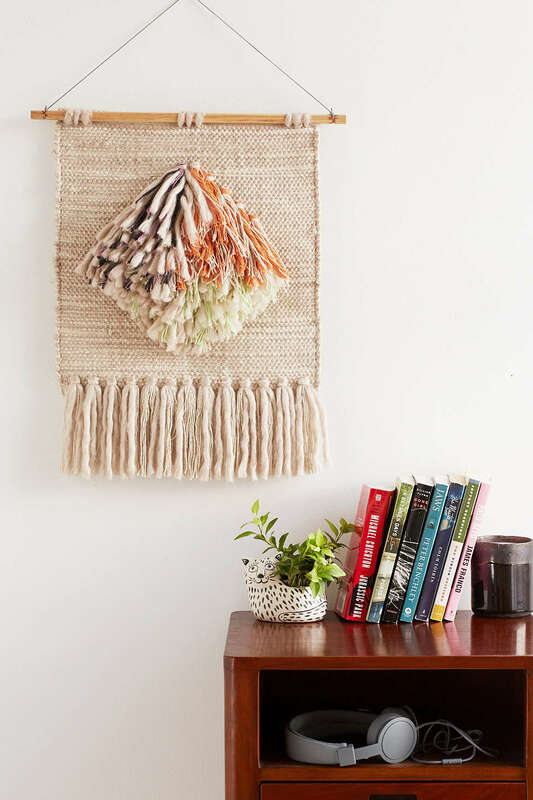 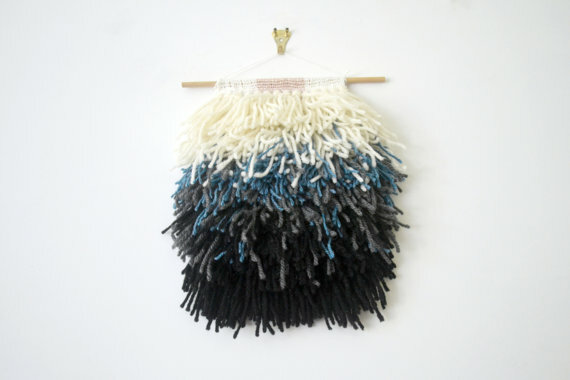 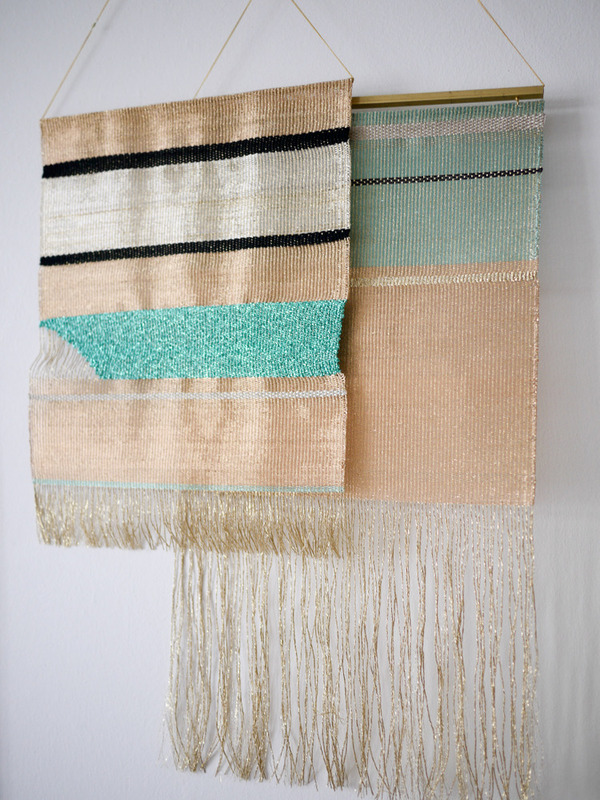 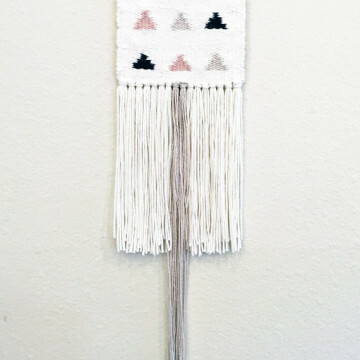 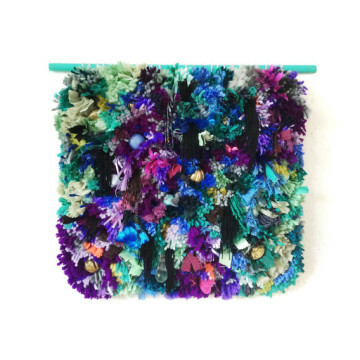 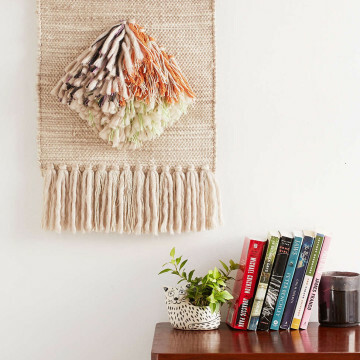 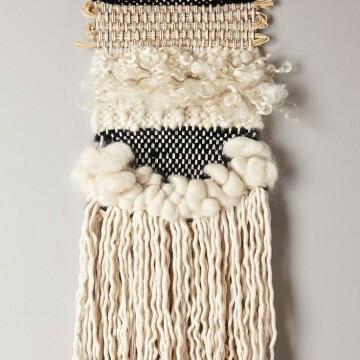 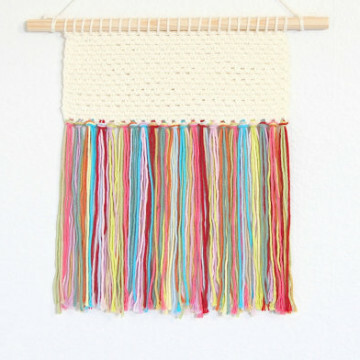 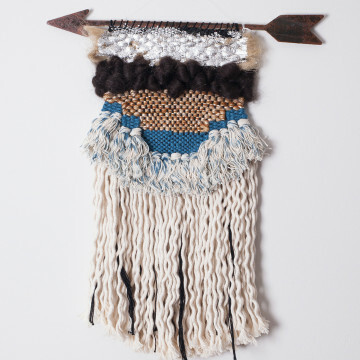 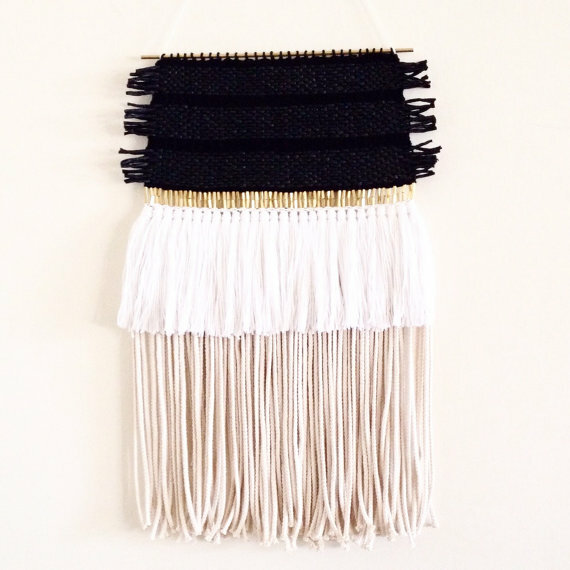 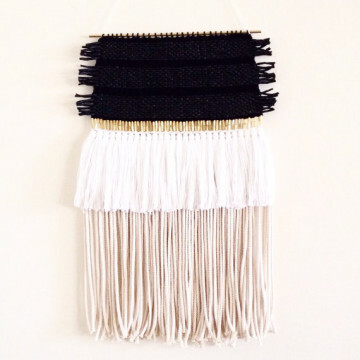 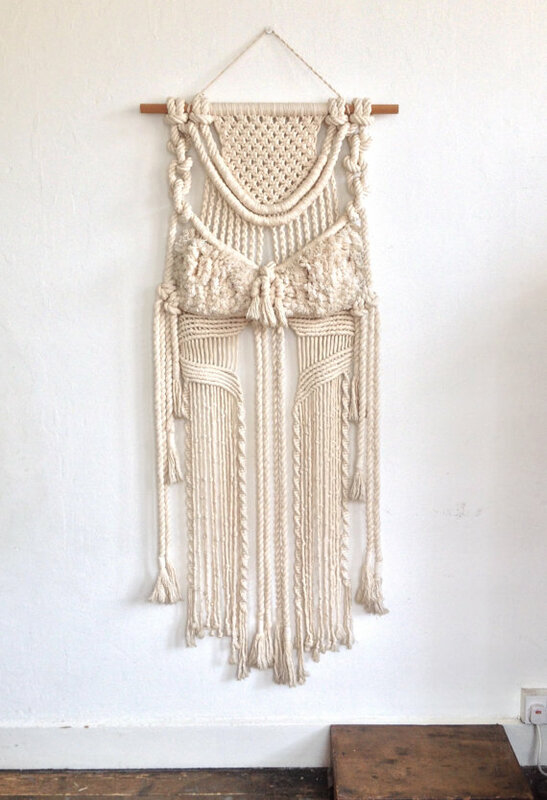 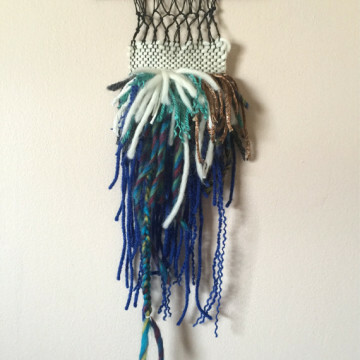 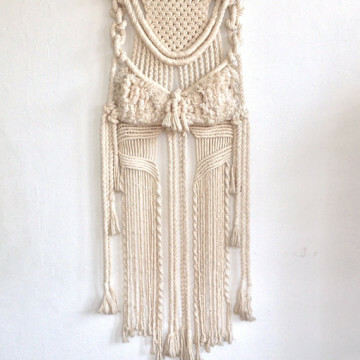 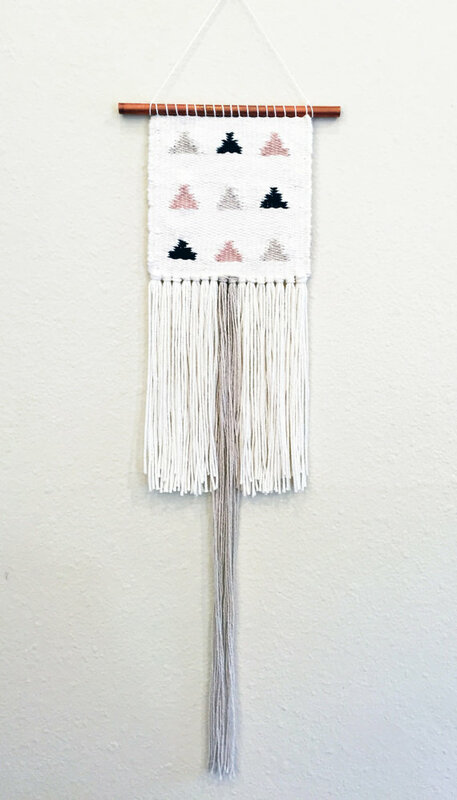 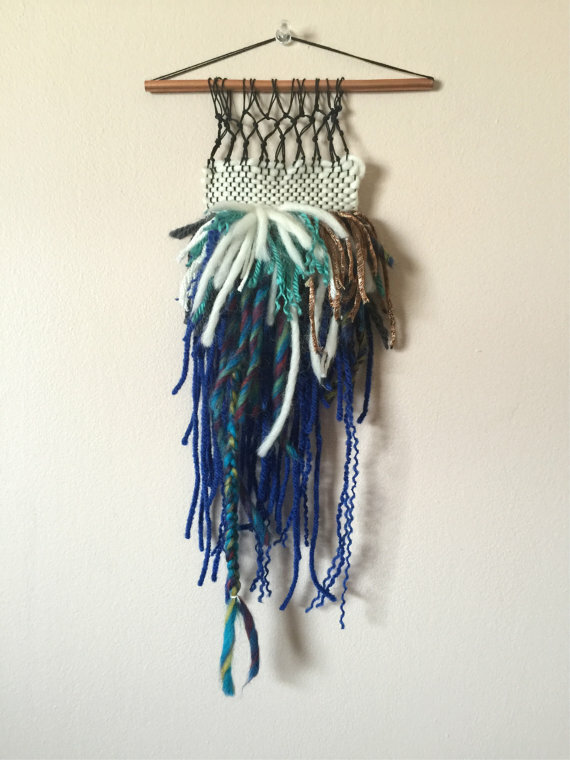 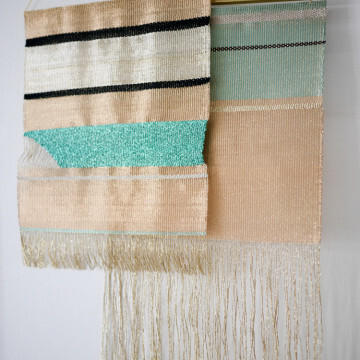 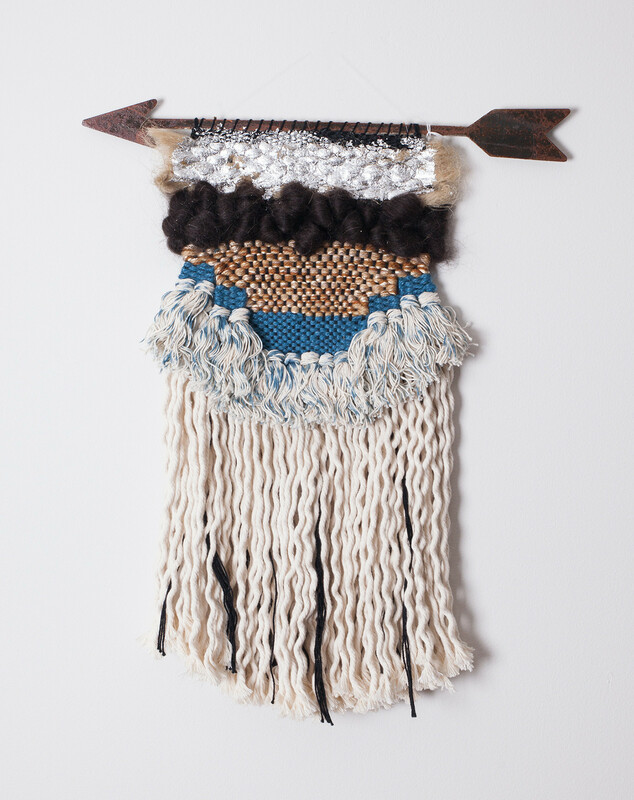 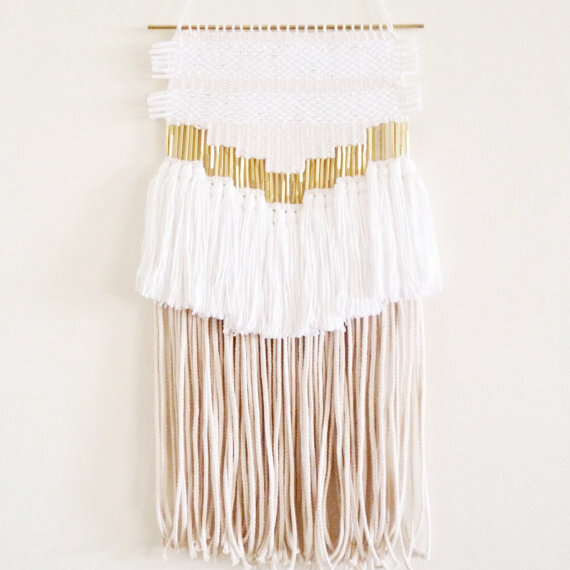 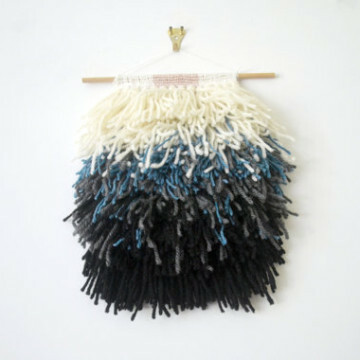 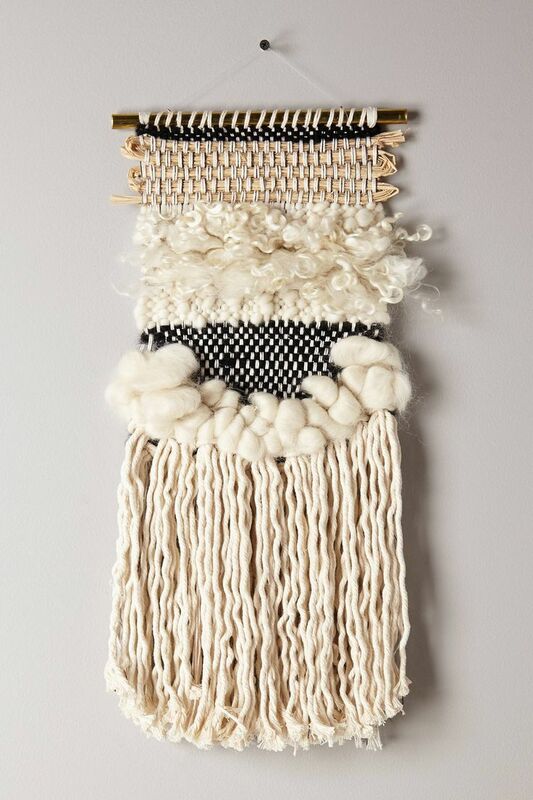 Yep, we think it’s time to elevate that flat surface with an ultra-chic woven wall hanging. 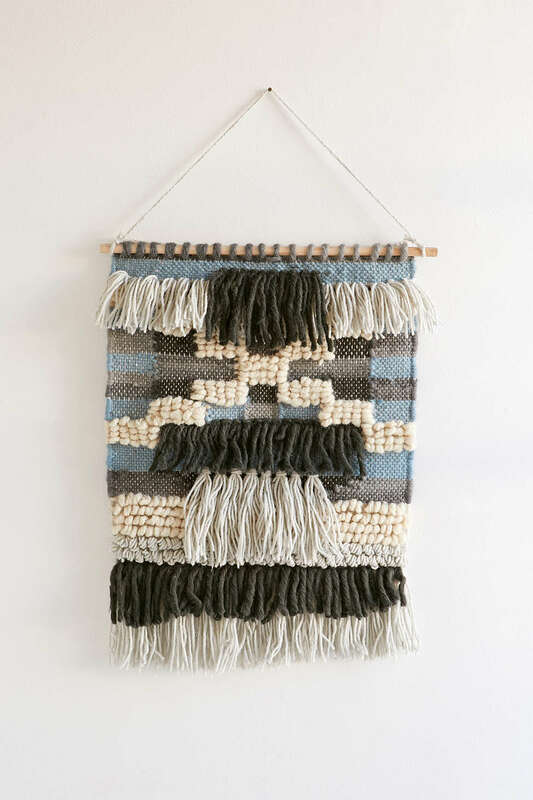 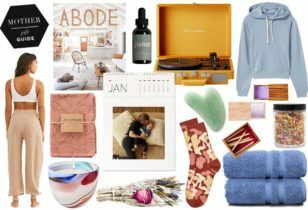 If you appreciate avant-garde design, the emerging trend of woven tapestries offers a boho chic approach to outfitting your home. 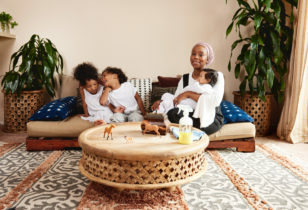 Showcasing unique patterns, colors, and styles, these decorative accents (which you can totally DIY) make for awesome additions to any room—even your little one’s nursery. 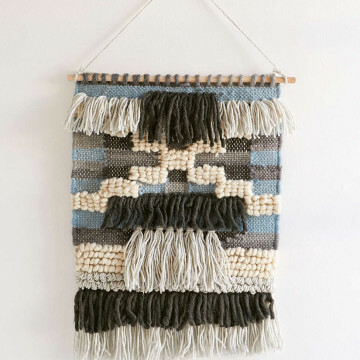 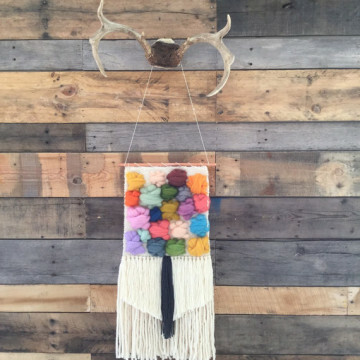 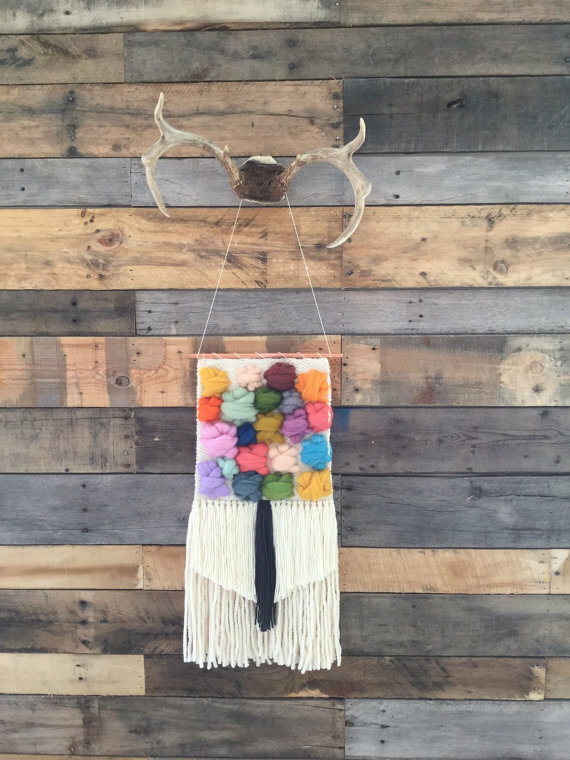 Here, we’ve rounded up 15 woven wall hangings that are sure to make a bold design statement. 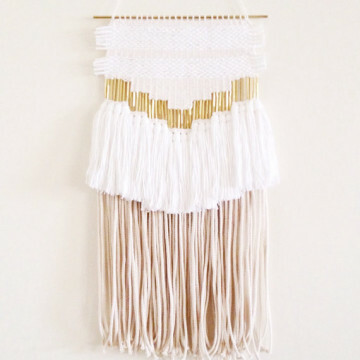 Now, you just need a nail.